Visually stunning Grade II listed building. Visit Anfield Stadium to watch the Reds in action or take a Stadium Tour. Discover what's on at the Empire Theatre located just a minutes walk from the hotel. 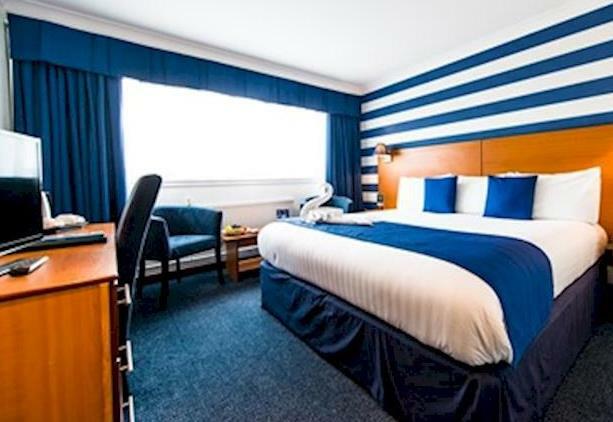 The Liner Hotel is situated in the heart of Liverpool City Centre, just one minute walk from Lime Street Station and close to all major network links. 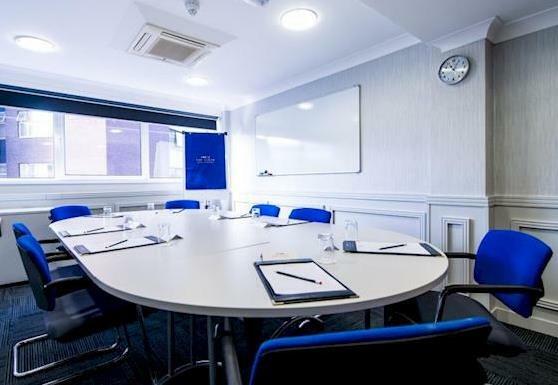 Located within The St. George's Quarter of the City the hotel is just a minute away from city attractions St. George's Hall, World Museum. Central Library and The Empire Theatre. 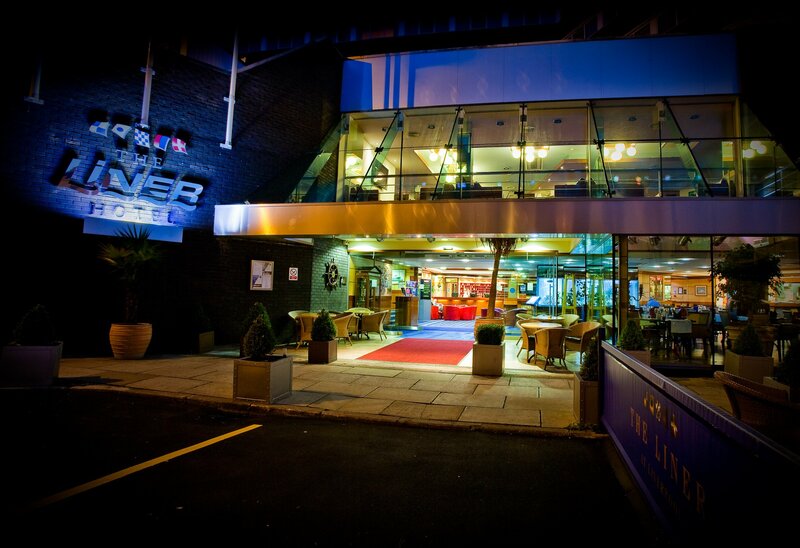 The ACC Arena home to Liverpool's major conference & events is just a short taxi ride away and easily accessible on foot. 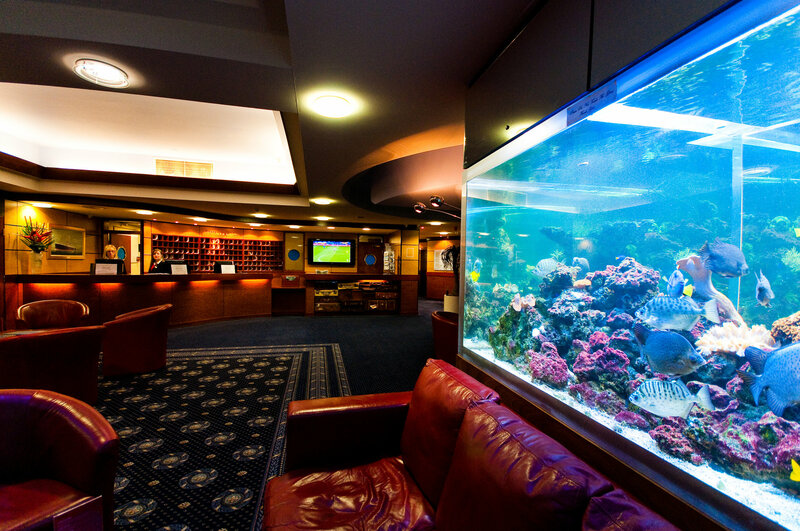 The Hotel features 152 well appointed Cabins & Suites with on site complimentary car parking subject to availability. Dine art leisure in the Seven Seas Brasserie offering excellent value for money or relax in the hotels Castaway Bar. 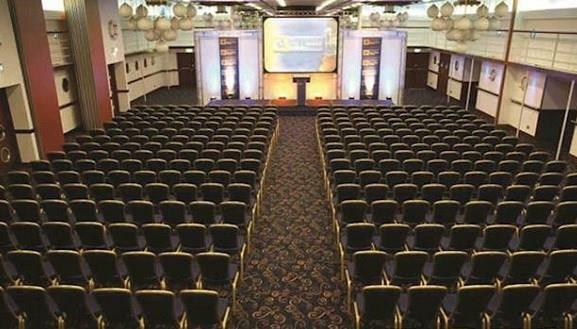 If you are considering business with us the self contained Britannic Suite can hold up to 500 delegates with additional newly refurbished breakout rooms available within the hotel. Group Terms & Conditions apply. Car Parking is available subject to availability from 1pm day of arrival to 1pm day of departure. Complimentary WIFI is available in all public & private areas free of charge. Pre Theatre Menus change monthly.